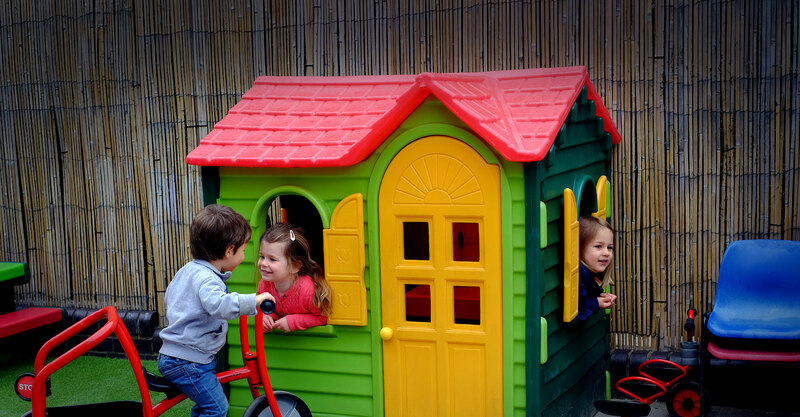 Leaping Lizards Day Nursery (in Tufnell Park, N19 – click here for map) provides full and part-time care for children aged 3 months to 5 years in a happy, secure, and stimulating environment. We are proud to have been rated Outstanding by Ofsted in July 2017, and work hard to continuously improve our provision. You can read the Ofsted inspection report here: EY365093__3. With years of combined experience in the early years sector amongst our staff, we understand that nothing is more important than your child’s happiness, safety, and development. These are the foundations of our provision and approach and they are at the centre of everything we do. Using the Early Years Foundation Stage as a framework to our curriculum, qualified and experienced staff help children to develop to their full potential and at a pace that suits them. Research shows that children learn best through play and so we plan fun and engaging activities designed to help children reach set goals and outcomes in the National Curriculum. 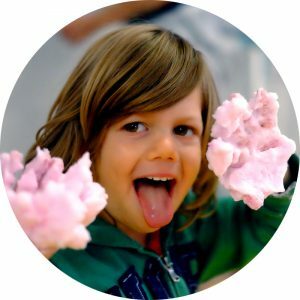 We recognise that each child is unique and, working in close partnership with parents, set individual developmental plans specific to the needs and interests of each child. We hope that this web site offers parents a good idea of Leaping Lizards’ philosophy and would be delighted to show you round the nursery. Please call to arrange a visit. If your call is not answered, please leave a clear message with your number and we will call you back at the first available moment.